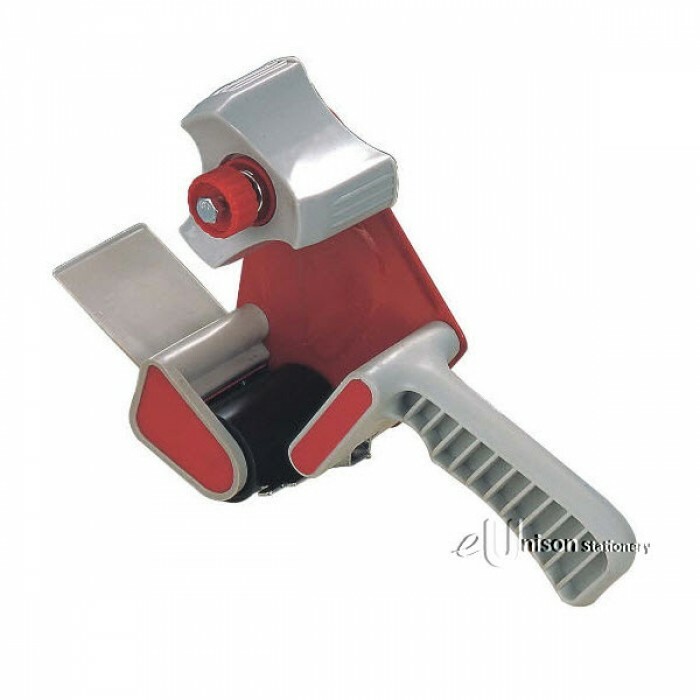 Home » OPP Tape Dispenser With Handle 2"
2" core safeguard tape dispenser. Natural rubber roller with static cling strip. Side loader with adjustable brake to control tension. Ideal or sealing boxes or cartons. 1 x OPP Tape Dispenser With Handle 2"